Credit and store cards can be so handy. Pop stuff on the card, pay it off at the end of the month. But sometimes it’s not so easy to clear the whole lot. Card interest can be sky-high, and suddenly the balance starts getting much bigger. So grab the bull by the horns. Cut the costs. See the payments dwindle. Deal a knock-out blow to your debt. Remember, the most expensive debt might not be a credit card. It could be a store card, overdraft or payday loan. Tackle whichever charges the highest interest rate first (although bear in mind priority debts such as your mortgage or council tax always come first!). What should you do with your extra money? Now that you’ve saved a few quid, we’ve a few ideas that will get you saving Try them out here. Dig deep and dig out those statements. Open those envelopes. One card or many, overdraft and loans too. Start by writing down who you owe what. Check the interest rates. Note the minimum payments. The higher the interest rate, the bigger the interest payments each month. If you want to exterminate your balance, start with the most expensive rate. The average credit card charges 21.6% APR (annual percentage rate), according to number crunchers Moneyfacts, but the most expensive is a whacking 59.9%. It is worth remembering though that priority debts are the most important to get paid, such as TV licence, income tax and gas and electricity bills etc. We know how it is, it’s the end of the month and you have to pay all your bills. It’s so tempting to just focus on the smallest numbers available – the minimum payment. But making minimum payments on your credit and store cards could leave you paying off your balance for years and years to come. Even paying just a bit more can help you ditch the debt much faster. Ever forgotten a payment, and got slapped with penalty fees? Make those costs disappear with direct debits. As long as you have enough funds, set up direct debits to pay at least the minimum amount each month. No missed payments, no hefty charges, no black marks on your credit record. Make extra sure you don’t miss payments on any interest-free cards. If you’re late paying, or miss a payment, you could lose your interest-free deal entirely and get stuck paying the standard rate. Oh, and don’t forget it’s going to have a negative impact on your credit score missing payments. Concerned you might not get accepted for another credit card? Don’t want to make more applications? Give your card company a call instead. You could ask the credit card you’re applying to if they can complete a soft check which doesn’t show on your credit file. Explain you need a cheaper deal, or you might move elsewhere. If you’ve got other balances, ask if they might give a good rate to transfer money from other cards. Cut the rate by even a percentage point or two, and you could save hundreds of pounds as you pay off the debt. Store card stress? Store cards from your favourite high-street shops can offer tempting treats, like decent discounts and member perks. Great if you can pay the whole bill each month. But splash the cash, and you could get pummelled with eye-popping interest. 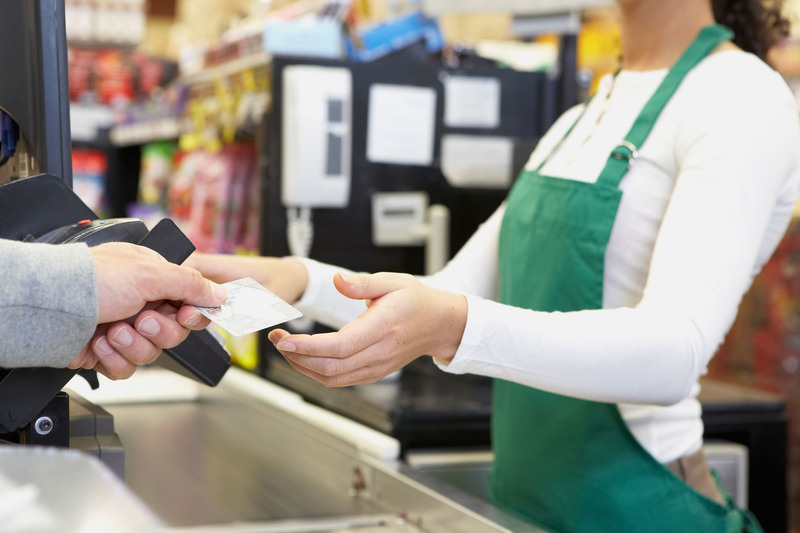 Store card interest tends to be massively higher than on ordinary credit cards. Aim to clear your outstanding balance at the end of the month, though expect to pay a transfer fee. More than one debt to deal with? Pump up the payment on your most expensive debt to as much as you can afford. This will slash the extra interest added. Keep paying the monthly minimum on anything else while you throw money into getting rid of the one with the highest interest rate . Just as a snowball gets larger and faster as it rolls downhill, so will your debt repayments. If you have good credit, you may also want to think about the benefits of a 0% transfer deal. They usually can save you a lot more than stay on a high interest credit card and increasing payments if you avoid it. Quickest way to run up interest payments? Use your credit card in a cash machine. As soon as you make a cash withdrawal, the interest meter starts running, before you’ve even had your bill. You might also get hit with extra fees and higher interest rates. Step away from the cash machine, avoid credit card cheques, and keep your costs in check. of the one with the highest interest rate.